WOW, guys. A year ago, today, I hit publish and LB in the City came to life! What a crazy journey it's been so far. 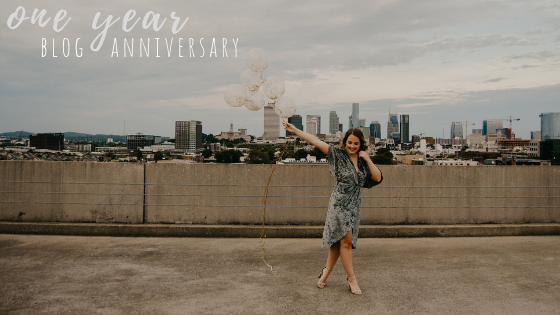 I started this blog in the hopes of using it as a creative outlet, and here I am 365 days later, and it's provided me with that and so much more! LB in the City has given me the coolest opportunities so far. I've learned SO much about this industry and am continuing to learn every day! 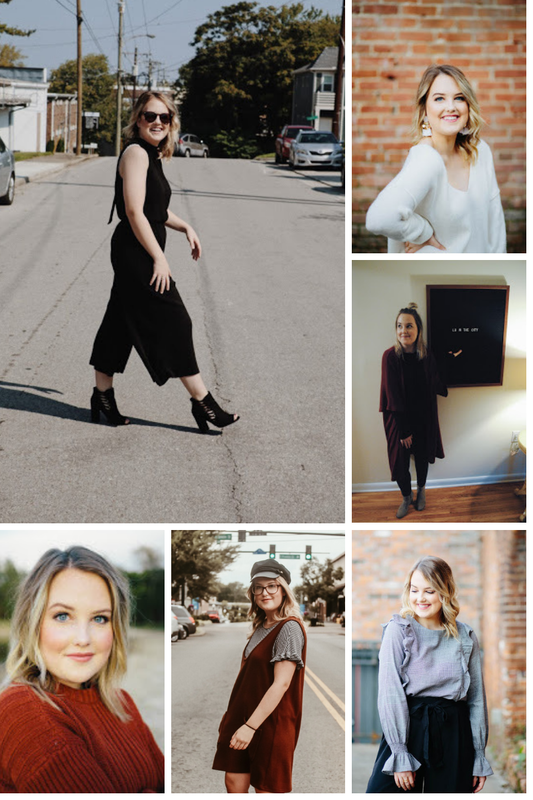 It's the coolest feeling to accomplish something you set out to do, and though this blog has had its up an downs, it's been nothing but a blessing. I am so excited to see where this goes! The beginning stages of my blog were SUCH a learning process. And I mean, a slowwww learning process. I obsessed over other blogs- noting their format, their layout, every word. As I continue to fine-tune and tweak 'LB in the City', I'm learning so much more about myself and what I want for this blog. I'm setting goals, I'm making plans, and I fully intend on accomplishing them one day. I made this blog to be creative, to take fashion risks, to step outside of my comfort zone. It was something I'd been thinking of doing for so long! And here we are: one year later, and I'm so proud of what I've learned and where this is going. This is only the beginning! Thank you for tagging along on my adventure.